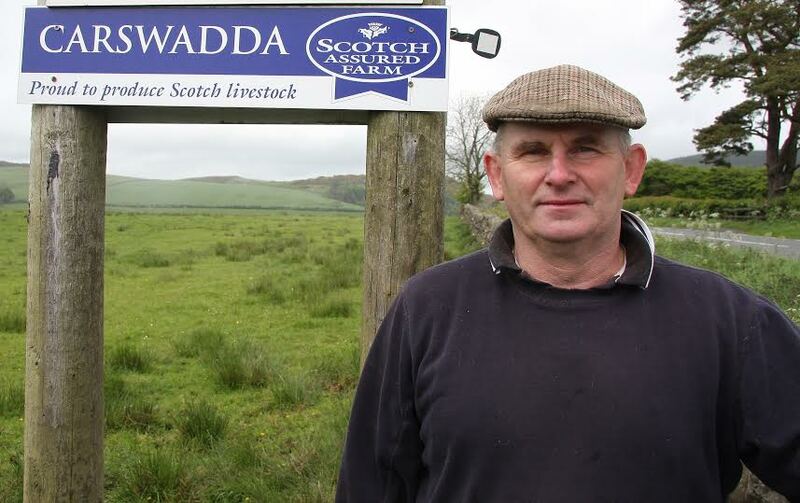 The Scottish Beef Association (SBA) have raised grave concerns about the prospect of all BPS payments being made to eligible beef producers, which are expected before the deadline at the end of April. Despite a pledge made in November by Richard Lochhead, Cabinet Secretary for Rural Affairs, Food and Environment, to deliver payments to most farmers under the EU’s Basic Payment Scheme by the end of January, statistics published by the Scottish Government at the end of January showed that only 24% of the eligible claims had been committed as at a close. The Scottish Government’s target was for 50% of the payments to be completed by the end of January, so they are falling half way short of their objective. “With the high cost to the farming community coupled with the exceptionally poor performance of the Scottish Governments computer system it is more and more evident that a great number of eligible beef producers are likely to face extreme financial hardship,” says Scott Henderson, Chairman of the SBA. The computer programme, developed by 22 civil servants, specifically recruited for the project, is proving to be an utter failure in spite of its £185 million price tag. A comprehensive list of failings show the system not to be fit for purpose with many farmers having received confirmation of correct payments, only to be later flagged as validation errors created by computer inaccuracies. Figures quoted in an article by Farm North East show that it is estimated that the system is costing £12,000 to deliver each payment. Calling for an enquiry, the Scottish Beef Association (SBA), at the very least, will be looking to the Scottish Parliament’s Public Audit Committee to launch an investigation into what has been an unmitigated financial disaster for beef producers. The Government has failed to provide beef producers with firm dates of expected payments before the end of the year, and it also looks increasingly unlikely that the Scottish Government will meet their own deadline to make the promised final payments by the end of April.